The choir is comprised of auditioned volunteer adults who in many cases are professional musicians, teachers and ex professional singers. 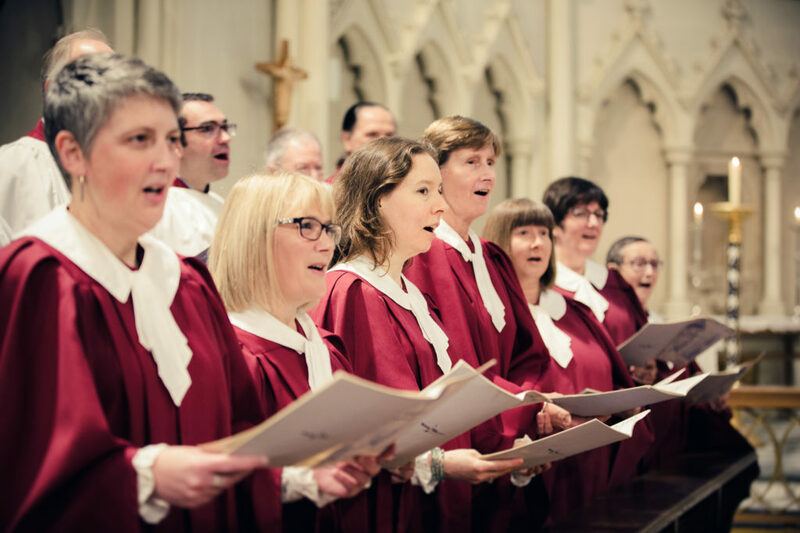 Many work in London and the surrounding areas, and several travel some distance on a regular basis to be a member of the choir. 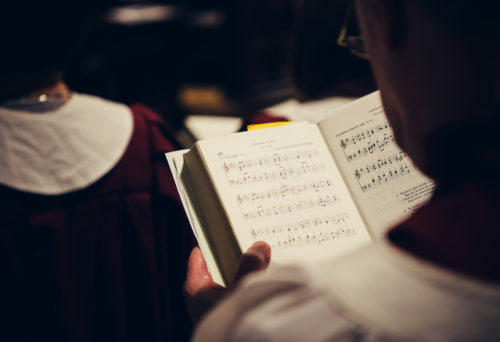 More recently, the Choral Foundation has developed paid choral scholarships for men and women in their late teens and early twenties. 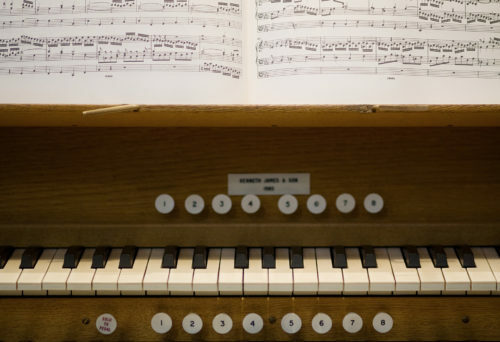 This has provided a wonderful opportunity, and the choir is immensely grateful for the support of the Friends of Cathedral Music, who have recently awarded a grant of £25,000 to help fund the choral scholarships and augment the FCM’s initial grant of £10,000 which they generously made two years ago. Junior Choir at St. George’s has been led by Janey Maxwell since May 2016. She has a long standing connection with the church, having going the adult choir in 1990. 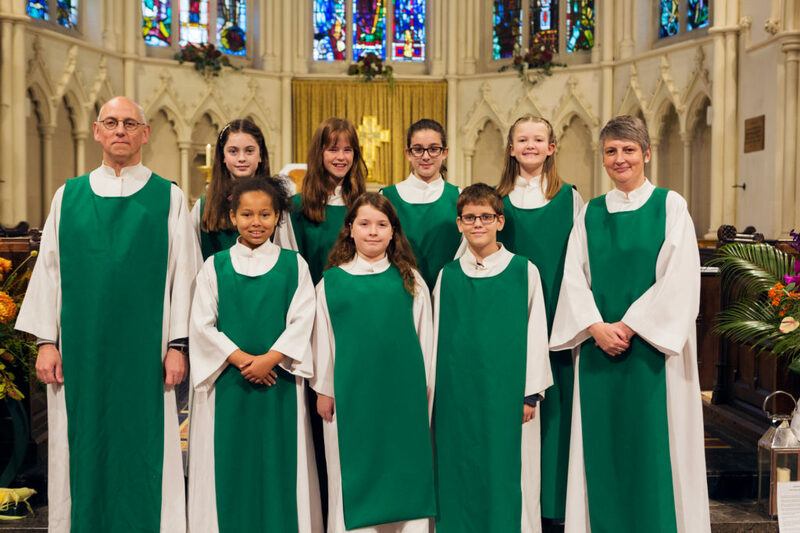 The Junior Choir leads the singing in the Family Service on the first Sunday in the month and the youngsters occasionally join with the Adult Choir. The choir is free to join: all that is needed is enthusiasm and a love of singing! 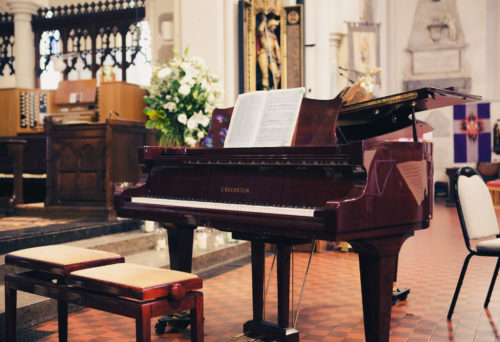 For more information about our Music Staff here at St. George’s please click here! If you, or someone you know, are interested in joining the choir or becoming a choral scholar, please feel free to contact the Director of Music at any time.